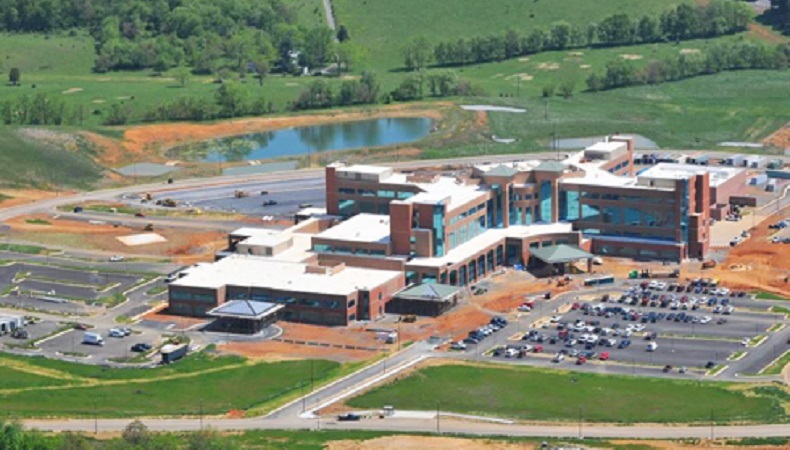 This 640,000 SF project represents years of planning to provide North West Virginia a first class medical campus. 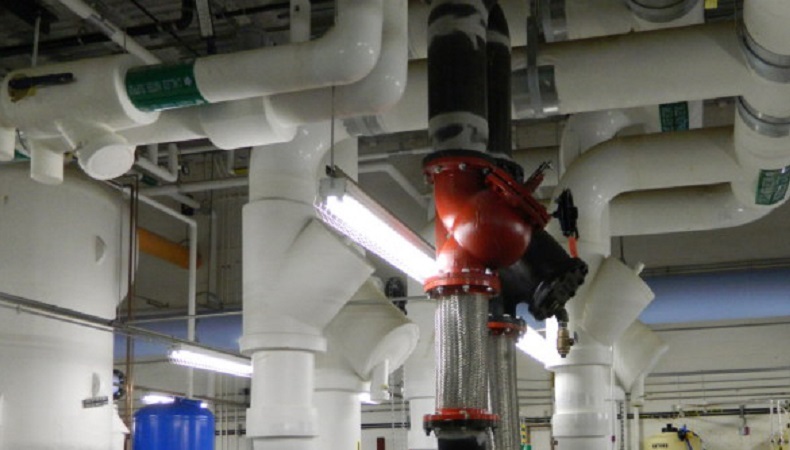 Complete HVAC and plumbing and medical gas systems are being provided as well as EAS custom air handling penthouses and hydronic pumping skids. In addition, fully coordinated central energy plant. Full coordination drawings and collaboration with the architect and engineer are a part of preconstruction design-assist and installed mechanical system refinement. 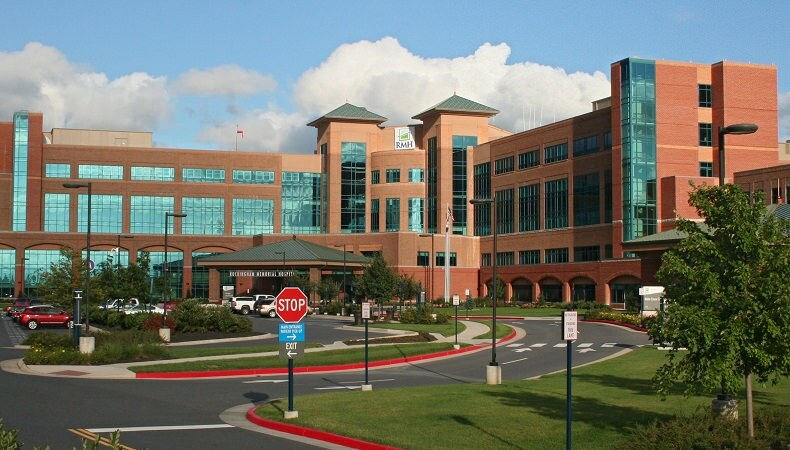 The RMH State of the Art Facility opened on time in June 2010 and received achieved LEED Gold Certification. 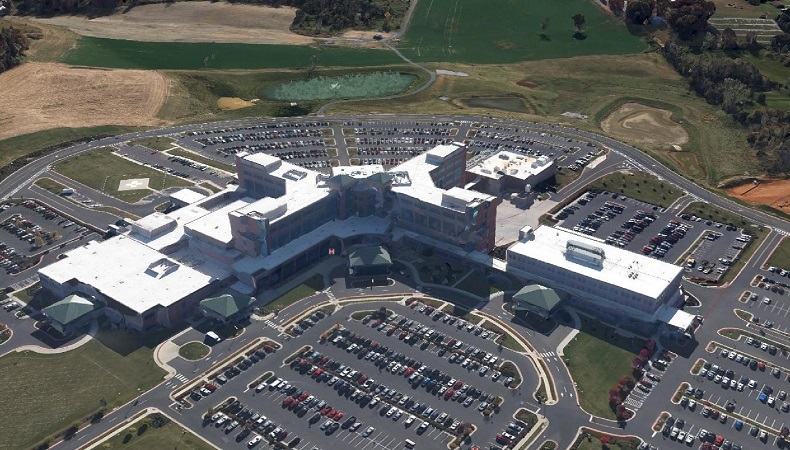 EAS provided a GMP design assist roll to develop the HVAC / Mechanical & Plumbing & Medical Gas scope of work based on a schematic design. (2) 61,500 CFM Air handlers, (2) 81,600 CFM Air handlers and (1) Penthouse consisting of (1) 41,000 CFM Air handler, (1) 21,000 CFM Air handler and (1) 23,500 CFM Air handler. Total of all air handlers is 371,700 CFM. Mechanical penthouse consists of two air handlers, one 41,000 CFM and 21,000 CFM that each include (2) Class III direct drive supply fans (30 HP and 50 HP), (2) Class II direct drive return fans (7.5 HP and 15 HP, economizer with air blenders, pre-filters, copper tube/aluminum fin pre-heat coils, copper tube/aluminum fin cooling coils and HEPA filters. The other air handler, 23,500 CFM, is designed for 100% outside air and includes all aluminum construction outside air dampers, pre and final filter, copper tube/aluminum fin pre-heat coils, pre and post copper fin/aluminum fin cooling coils and supply duct work. The mechanical penthouse includes (2) full service vestibules with associated VFDs with harmonic filters, steam and condensate piping, hot water piping, chilled water piping and associated pumps, unit heaters and controls.